On Feb 27, Pak fighter jets ventured across LoC got engaged in an aerial dogfight with IAF, eventually forced to return back to their territory. IAF had claimed of shooting down an F16 jet. However, Pak denied it. Even the US confirmed the F16 count with Pak found none missing. 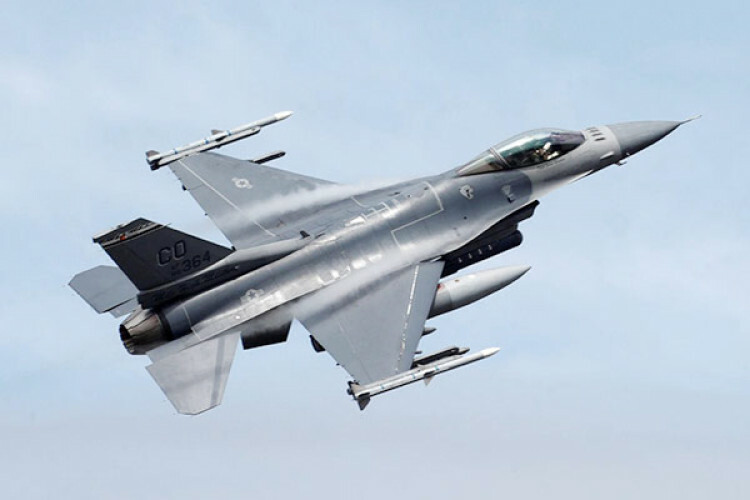 IAF presents proofs & reports that electronic signs gathered indicate that was Pak's F16 & also AMRAAM missile's parts which can be fitted in F16 only.